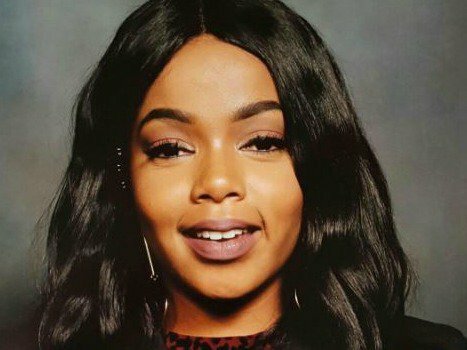 Shekhinah has been releasing singles and will be releasing her debut album very soon. She is one of the acts performing at the DRUM Beat Concert on the 26th of August. Although it seems we're not the only ones that love the songstresses music. SlikourOnLife reported that the "Let You Know" singer will be performing at his wedding with a Grand piano and she might be accompanied by RJ Benjamin. Sounds like musical heaven. The singer told TshisaLive that she was happy to be singing at the wedding and that she initially thought it was a joke. "I am all for love, so of course I am delighted to sing at his wedding. I actually thought it was a joke but he's serious and I am super excited. I was just telling him how I am so happy for them and I would love to sing for them and that was that," she said.